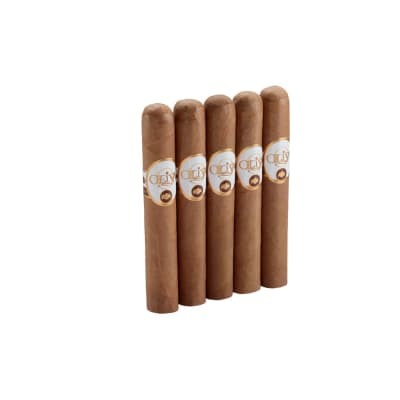 Acid 1400cc cigars are expertly rolled in silky Connecticut wrappers and sealed under glass to preserve all their mild, aromatic floral and herbal essences. 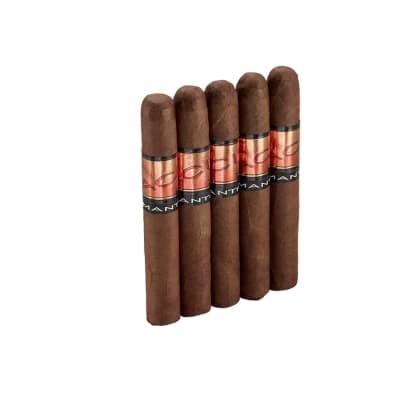 One of Acid's most highly-rated cigars, 1400cc is a good cigar to start with if you're just getting into this unique-tasting brand. 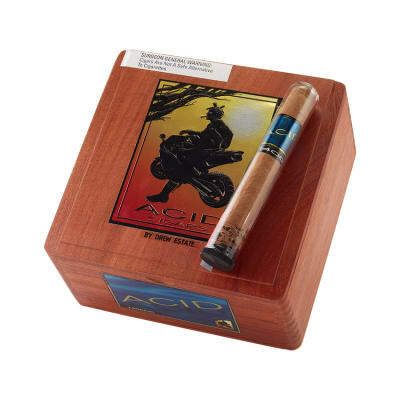 Acid 1400cc cigars are expertly rolled in silky Connecticut wrappers and sealed under glass to preserve all their mild, aromatic floral and herbal essences. 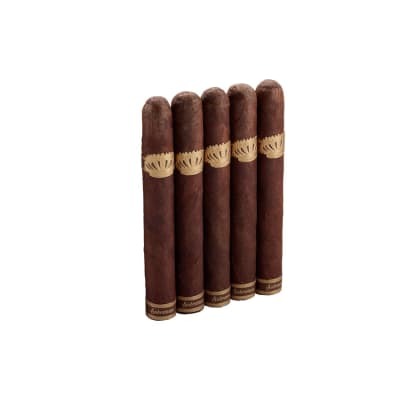 One of Acid's most highly-rated cigars, 1400cc is a good cigar to start with if you're just getting into this unique-tasting brand. Try 5 now! Taste of the smoke was deep and leathery with a mild sweetness to it. Sounds odd but it was wonderful, it mixed so well together and I couldn t get enough. Favorite cigar thus far. Don't get much better. Such a sweet wrap and great tasting.tobacco.